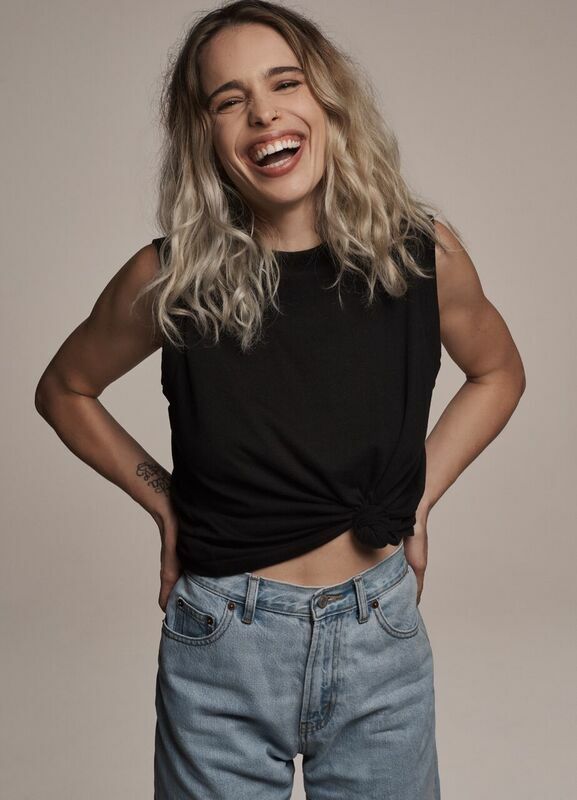 Singer Chelsea Tyler, daughter of Steven Tyler, wears the sleeveless Tee and Reverse Pleated Jeans channeling her dad’s “Easy Fit Jeans” commercial from 1997. “Gap is taking something so classic that we all know and is so quintessential in our minds but has a new spin and current feeling to it,” said Tyler. Actor Evan Ross, son of Diana Ross, wears the sleeveless Logo Tee as a tribute to his mother who wore a simple tank in her 1991 ad. - “Gap can transcend all eras. It still feels relevant. 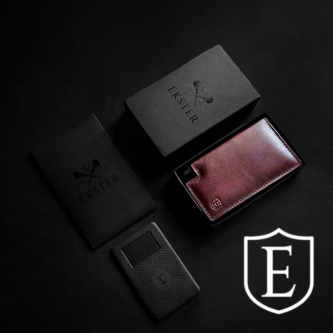 It looks like what we would be wearing right now... it is at the cusp of what we’re doing right now,” said Ross. 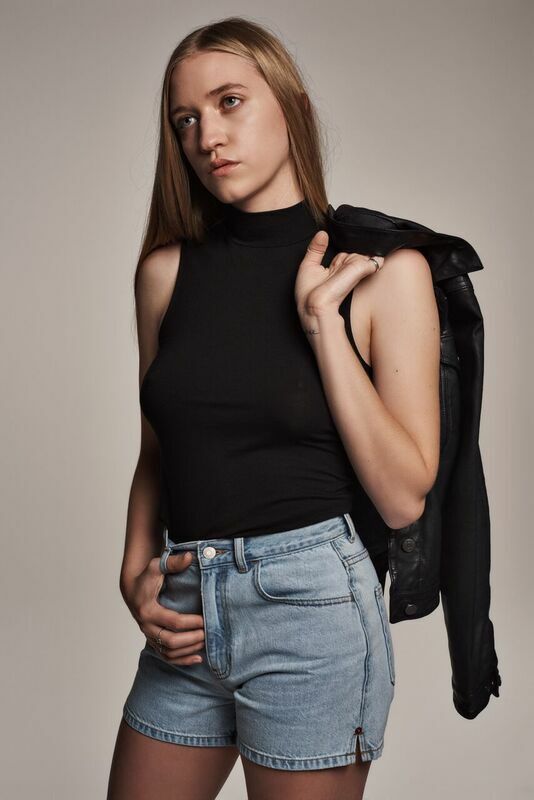 Model Lizzy Jagger, daughter of Jerry Hall, wears her take on the classic black Bodysuit that her mother flaunted in 1991. - “The classic look for anyone is not just a ‘90’s look. The white t-shirt and jeans look has gone through the decades and is still around, and I think of that as being really Gap,” said Jagger. 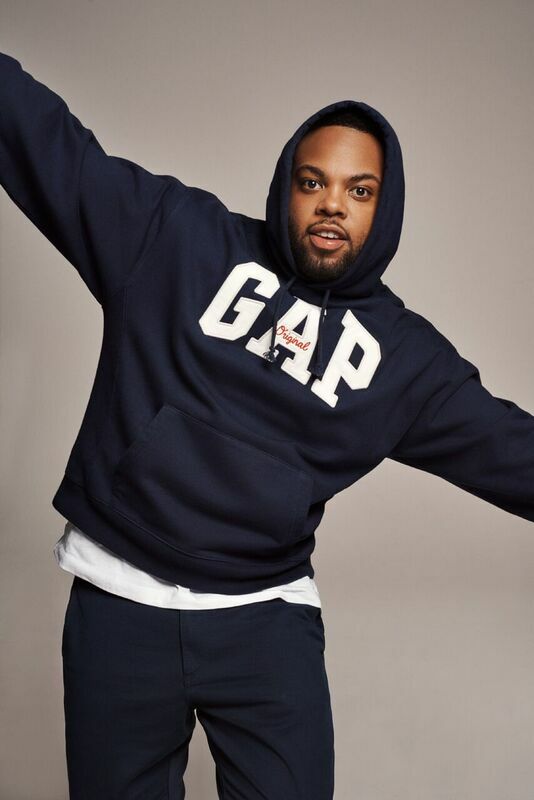 DJ TJ Mizell, son of Jam Master Jay of Run DMC, wears the iconic Gap Logo Sweatshirt that his father wore in the “Original Fit Jeans” commercial in 1990. - “I feel honored. Being part of anything Run DMC is a huge honor for me and being able to back up my father’s legacy with Gap,” said Mizell. 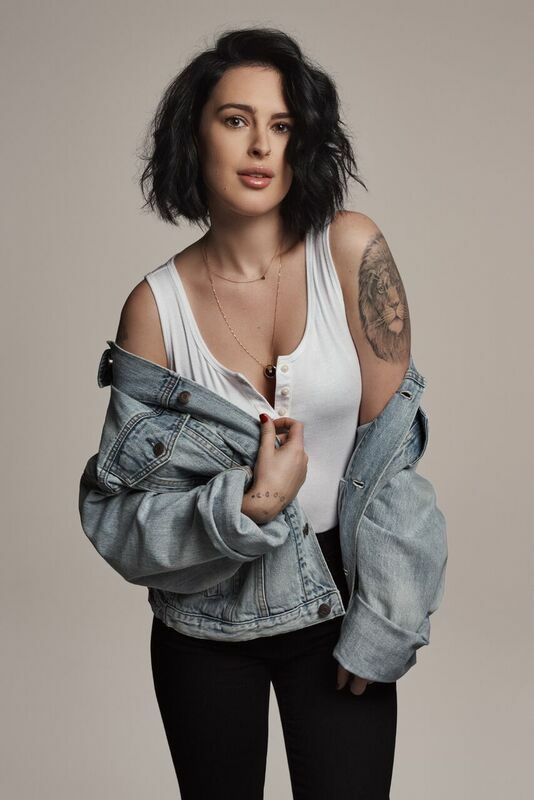 Singer Rumer Willis, daughter of Demi Moore, wears the Cropped Denim Jacket, similar to the one her mother wore in her 1990 ad, with the Henley Bodysuit. - “Gap was really the first brand to come out of the box... and do different and interesting things,” said Willis. Gap, the American clothing brand, announces the launch of a limited- edition collection – the ‘90’s Archive Re-Issue – for men and women featuring iconic styles from the ‘90’s including the Bodysuit, Reverse Fit and Easy Fit Denim, Pleated Khakis and the timeless Pocket Tee, available online and in select stores globally starting February 7. To launch the collection, Gap collaborated with director Kevin Calero to create ‘Generation Gap,’ a film that is the ultimate contemporary homage to the iconic Gap ads of the ‘90’s with references to “Mellow Yellow,” “Crazy Little Thing Called Love” and “Just Can’t Get Enough” and updated with a modern twist. ‘Generation Gap’ features a roll call of emerging talent cast from the offspring of stars of the iconic Gap ‘90s ads with a special cameo from the timeless icon and Gap alumni Naomi Campbell wearing the iconic pocket tee that she modeled in 1992 for her Steven Meisel shoot. Set to an a capella version of the 1992 Billboard music #1 hit ‘All 4 Love’ by Color Me Badd, ‘Generation Gap’ is a nod to the past and a celebration of the next generation as they reimagine the iconic Gap looks in their own unique style. Gap is one of the world's most iconic apparel and accessories brands and the authority on American casual style. 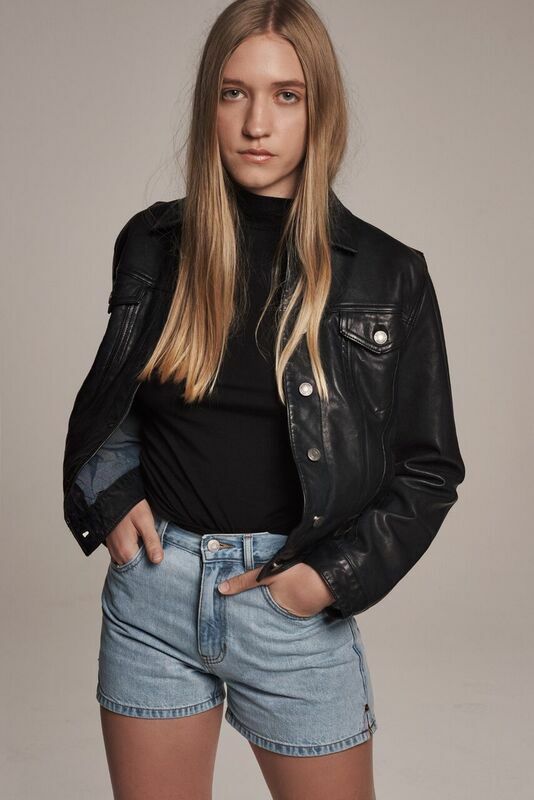 Founded in San Francisco in 1969, Gap’s collections are designed to build the foundation of modern wardrobes – all things denim, classic white shirts, khakis and must-have trends. Beginning with the first international store in London in 1987, Gap continues to connect with customers online and across the brand’s about 1,700 company-operated and franchise retail locations around the world. Gap includes Women's and Men's apparel and accessories, GapKids, babyGap, GapMaternity, GapBody and GapFit collections. The brand also serves value-conscious customers with exclusively-designed collections for Gap Outlet and Gap Factory Stores. Gap is the namesake brand for leading global specialty retailer, Gap Inc. (NYSE: GPS) which includes Gap, Banana Republic, Old Navy, Athleta and Intermix.